"Beautiful Savannah in the Pine Woods of Florida." 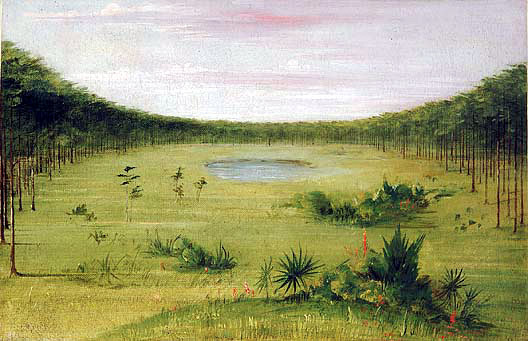 Oil painting by George Catlin, 1834-35. Smithsonian American Art Museum - Permission requested.